The Networking Meeting of commissioners involved in the management of adult resources is one of the well-known and successful networking opportunities for national leaders in the European Region of the World Organization of the Sout Movement (WOSM). 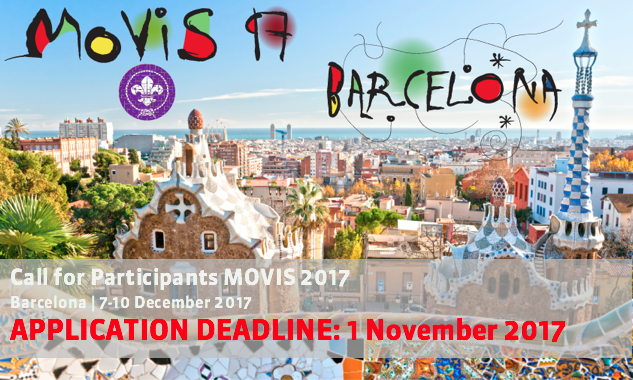 Formerly known under the acronym TCNM (standing for the Training Commissioners Network Meeting) it has lately updated its name to MOVIS (Management of Volunteers in Scouting), to reflect the wider area of interest of the network (beyond solely training). 2017 will see the seventh edition of this event, addressing issues of common interest for National Commissioners and other people who are directly involved at the national level in supporting the personal development of adults. 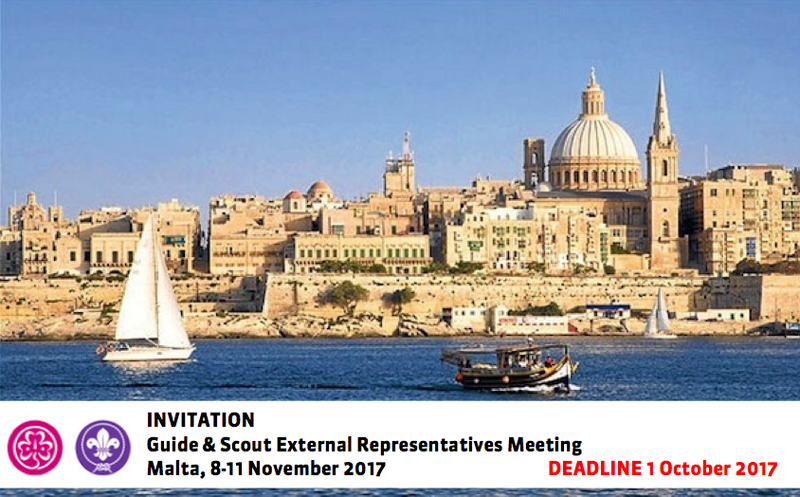 The 2017 WAGGGS & WOSM Network Meeting for Guide and Scout External Representatives will take place in Malta from 8-11 November 2017. This exciting event is an excellent opportunity for young people that are starting to work on advocacy or external relations within your MO/NSO to develop their knowledge and gain skills that they can apply to their work. Please see the Joint Communication 11 2017 for further information about the event, funding and information about the application process. The deadline for applications is 1 October 2017. WAGGGS Europe Region is looking for a new treasurer. The treasurer will assist the Europe Chair and advise the Europe Committee on any aspect of the financial management of the Region. She/he will ensure that the Region manages its finances prudently, and can report to the Region’s Member Organisations on the effective use of all funds designated to the Region, such as the European Voluntary Contribution, grants and the regional allocation from WAGGGS. 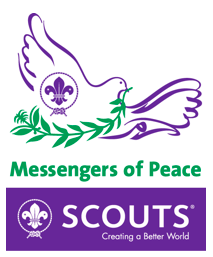 The European Scout Region through the Regional Decision Committee (RDC) of the Messenger of Peace (MOP) Initiative of WOSM is extending the deadline of the open call for “Mini Grants Projects” to 30 September 2017.